The pelvic floor is often forgotten when evaluating and treating hip dysfunction. 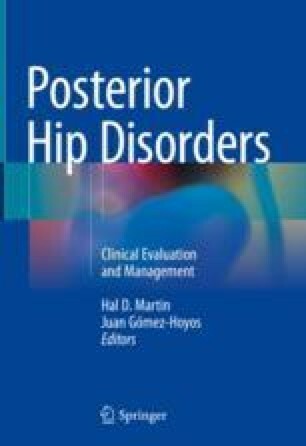 This chapter sets out to describe the pelvic floor’s anatomy, function, treatment, and role in posterior hip dysfunction. Washington University Program in Physical Therapy. Diagnosis dialog: pelvic floor conditions. 2015. https://dxdialog.wusm.wustl.edu/Presentations%20and%20Publications/Forms/AllItems.aspx?RootFolder=%2fPresentations%20and%20Publications%2fSection%20on%20Women%27s%20Health%20%2d%20Table%20of%20Pelvic%20Floor%20Conditions&FolderCTID=&View=%7bA55622A3%2dED08%2d4684%2d8C32%2d116BFC4546E4%7d. Accessed 28 Feb 2016.